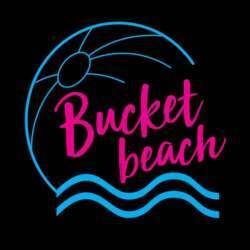 Come and join us for drinks and chatting in Bucket Beach, a cozy bar located in one of our favorite neighborhoods of Seoul, HBC. You will have the opportunity to meet other like-minded expats and make new friends as you start your Sunday's evening ! Feel free to bring your friends and colleagues along, but please invite them to join InterNations first. Only a 10 min walk from Noksapyeong (Line 6) subway station (Exit No. 2). The pub is on the basement floor, just next to the Bonny’s.